For the best value for money in Putney, I always opt for Eva Cleaners because they have proved to me one time and another that they are worth it. Every time they get to my home in SW15, they always handle the cleaning so perfectly. Absolutely wonderful cleaning service in Putney! Would recommend Eva Cleaners to anyone. I’m not one for reviews but Tatianna did an impressive job on our home. I am hoping to have her assigned to our home each week. I usually try to leave the house while Carina cleans. But the weather was so nasty, we stayed home. She had to work around two toddlers and still did an outstanding job. For carpet cleaning work an eye of detail is required. Every aspect of carpet has to be inspected properly. Eva Cleaners in Putney does this with great efficiency. We have the trained and most experienced cleaning staff in SW15. 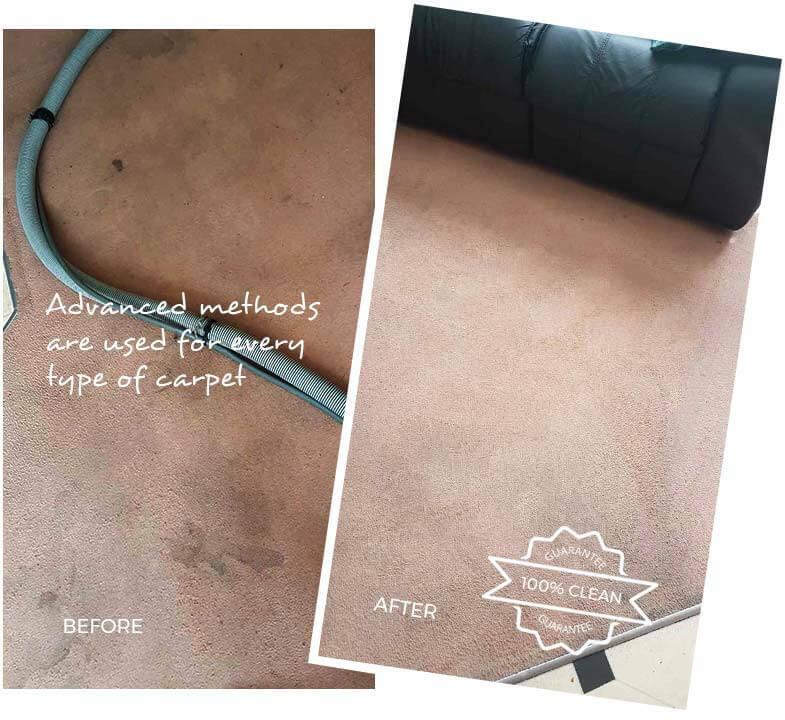 We are running the business of carpet cleaning from many years with the contented customer in every part of the SW15 area. The cleaning company has also gained the membership of NCCA in Putney. 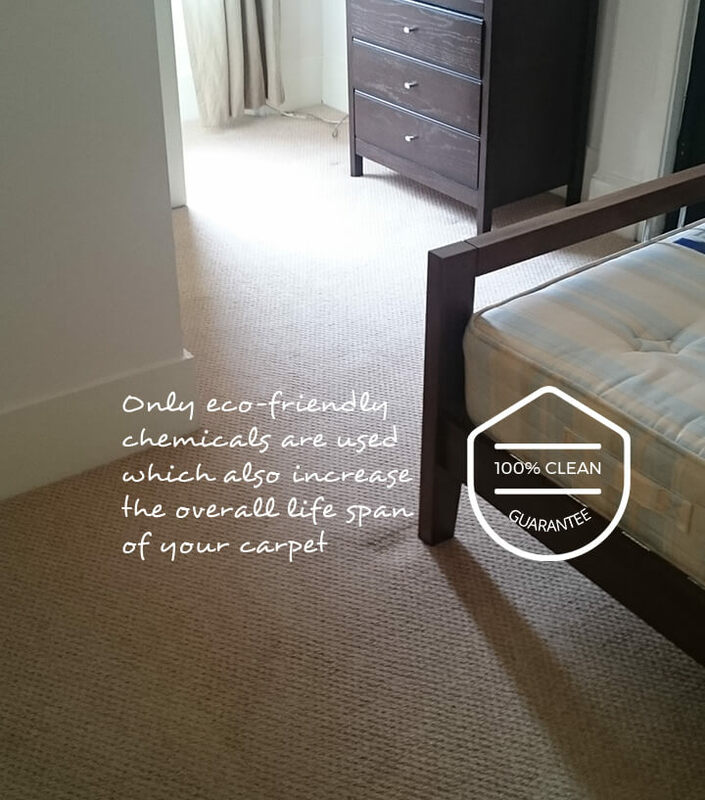 We use the best suitable method for carpet cleaning. Our expert personnel firstly examine and analyze the present carpet condition. The cleaning treatment is given which is best in SW15. We follow all the international cleaning standards with eco-friendly cleaning services. Deep surface of the carpet works like a trap for bacteria and micro organism. In order to remove this, we use hot water extraction method. 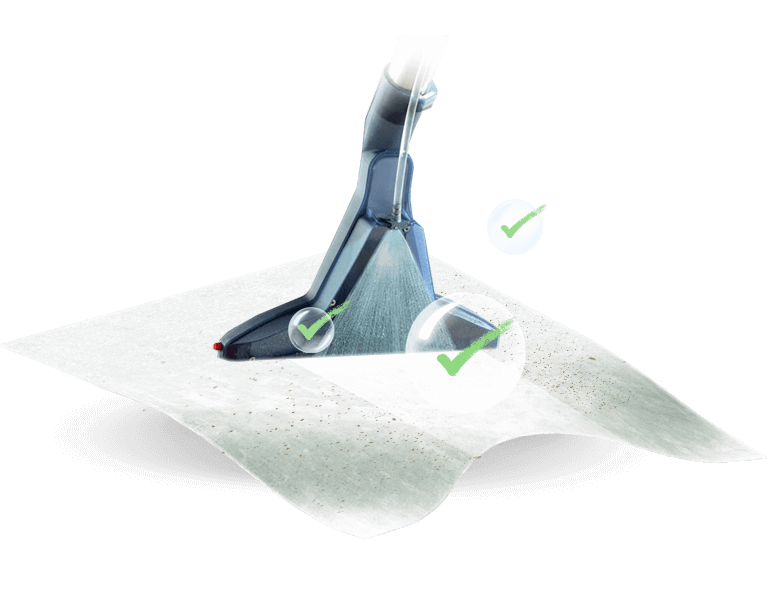 Powerful vacuum cleaning makes sure that nothing injurious is left behind in the fiber of carpet. Our staff members are very polite and soft spoken. In addition, they do all the work with immense competence. Spots are eliminated by the unique cure. 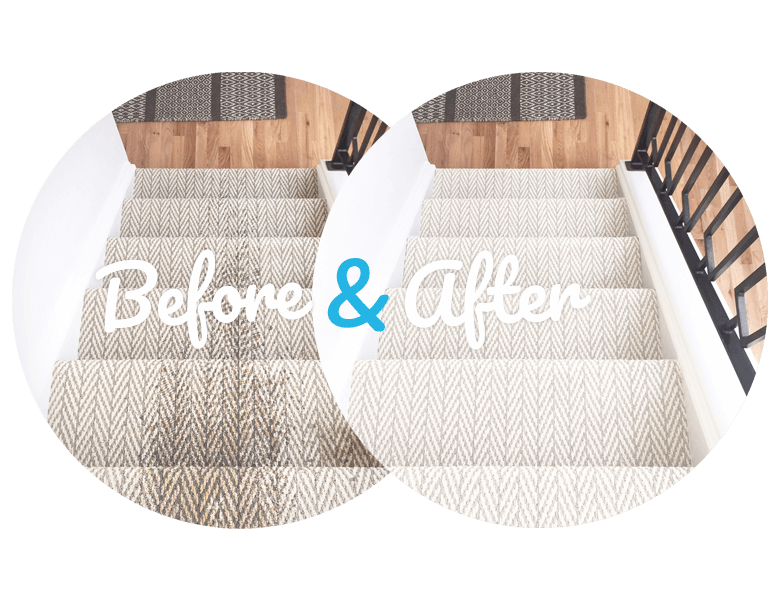 Stains and pet odor is also eradicated by innovative carpet cleaning methods. Customer satisfaction is the biggest reward and center of our business. Tending to your own cleaning and household duties is good if you can complete them thoroughly and to the best of your ability however, if keeping on top of your cleaning tasks is proving more difficult and you are finding it hard to manage the job successfully then it is time to call in our professional cleaners. Eva Cleaners are here to help you with all of your household and office cleaning. We offer a wide range of cleaning services for those of you in the Putney area and can visit your property any time that you need us. 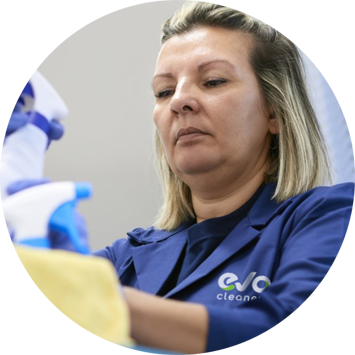 Time is one of the main factors which stop so many people from being able to clean their own offices, homes or carpets properly and physical disabilities, illnesses and simply having no energy to do so also play a role in why it can be almost impossible to stay on top of your cleaning. We however, have the answer for you. Our Putney cleaning team work quickly and efficiently to provide you with cleaner carpets, kitchens, homes and offices, leaving you to forget about your cleaning tasks and focus more on your other commitments and responsibilities. We only charge a fair price for our services so call Eva Cleaners today! Located in the Borough of Wandsworth, lies a district names Putney, which is a part of south-west Putney. 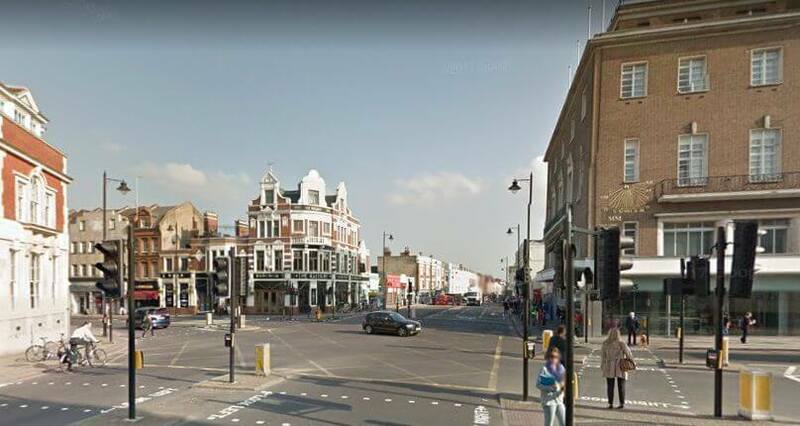 It is a very lively and a fairly busy district, as it is known as one of Greater Putney`s thirty five main areas. Putney became part of the Borough of Wandsworth in 1965, whereas before this time it was actually classed in the country of Surrey. One of the famous faces who resided in Putney was the British artist and sculptor, Alan Thornhill. Alan Thornill had his own studio and lived and worked in this district for many years. Thornhill`s studio can still be seen in Putney today. Thornhill has many of his sculptures in the district, nine of which make up the Putney Sculpture trail which was opened to the public in 2008. One of Thornhill`s better known sculptures - `Load` which is situated on Putney Embankment has been present in the district since 1989. Two other famous artists and sculptors to have had links with Putney are Henri Gaudier-Brzeska and Jacob Epstein. Jacob Epstein, who lived and worked in Putney as a sculptor, was buried in Putney in the Putney Vale cemetery. Henri Gaudier-Brzeska, who died in France in 1915, came to Putney during the last year of his life and had his own studio here too. Today, Putney is more famous for its rowing events and has over twenty rowing clubs, which are all based on the Putney Embankment Thames. Enjoy coming in to a clean and fresh home or office all the time now, thanks to our high quality, excellent cleans. Make sure you reserve a parking space near to your office or home in advance so we can guarantee that your clean can be completed quickly and efficiently, without causing any stress or trouble to you. Our main aim is to leave our clients satisfied this is why we can also provide for you the website of Wandsworth Council where you can find very helpful information about your living area. Call Eva Cleaners on 020 3409 1608 to book your carpet cleaning services with us and don`t look back!